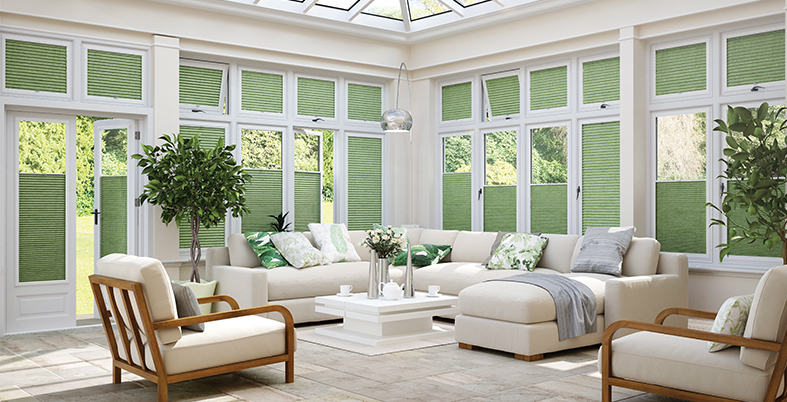 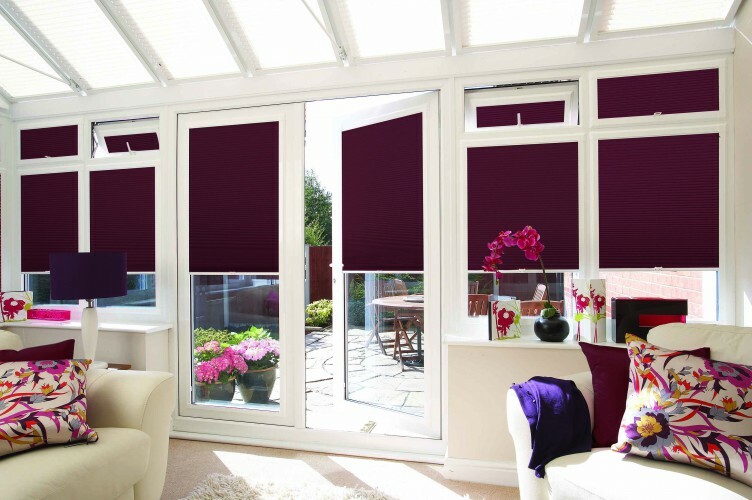 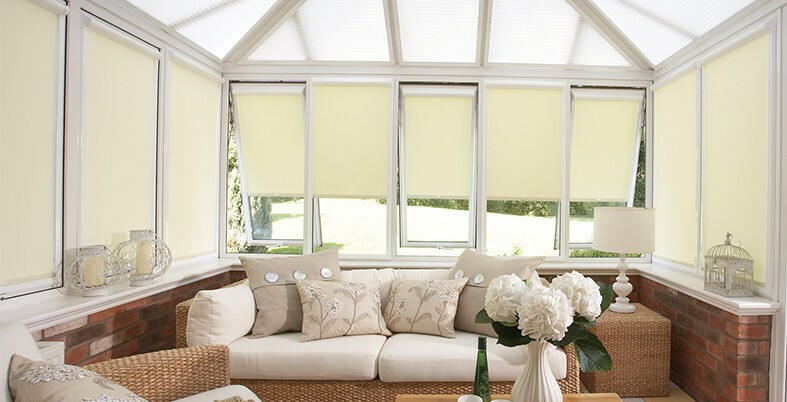 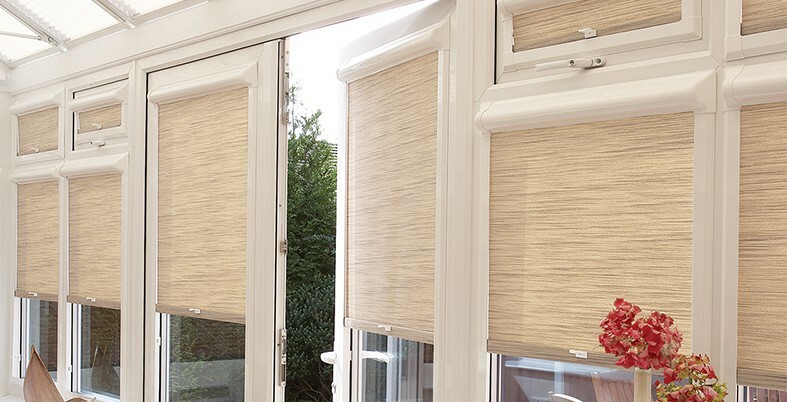 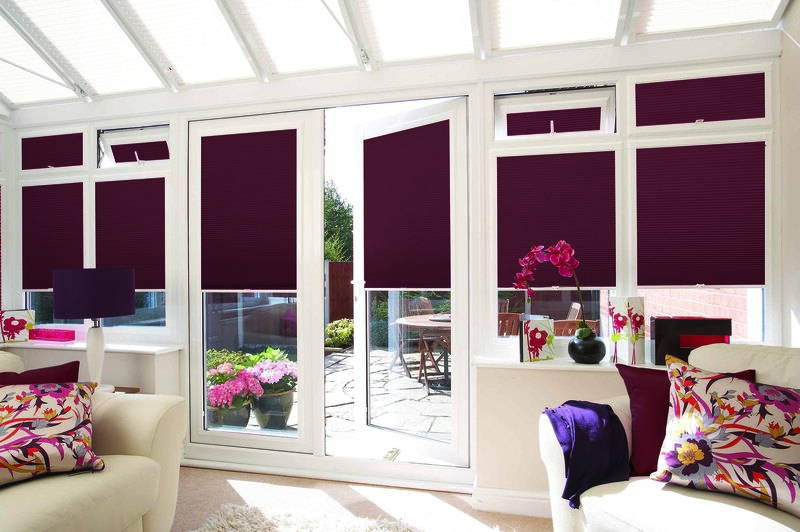 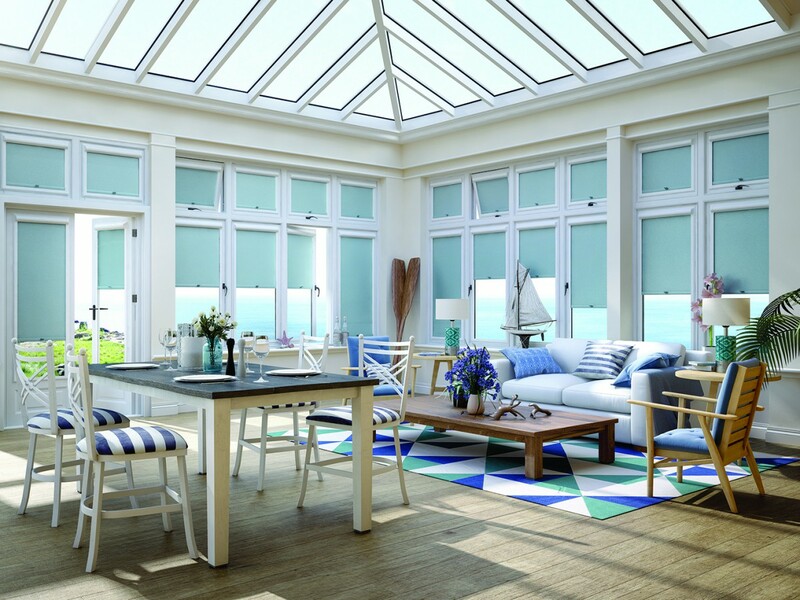 Our Roller Blind collection is an exciting mix of fabrics specially selected to complement your conservatory. 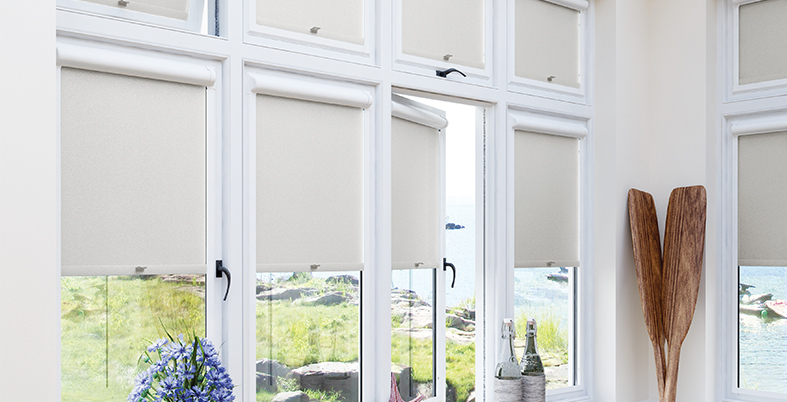 All our roller blinds are individually manufactured to your unique specification. 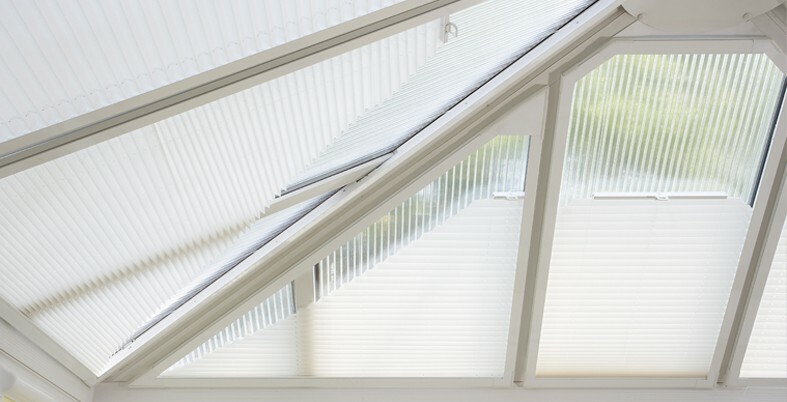 For the ultimate in style, choose Louvolite Perfect Fit® a unique fitting system developed by Louvolite that requires no drilling or screwing during installation. 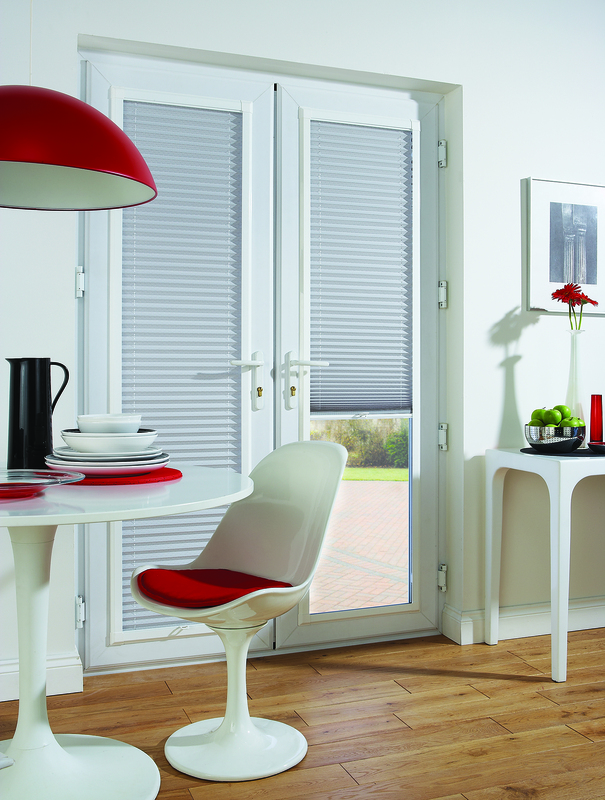 Louvolite Perfect Fit® is the most attractive and innovative window blind available on the market today. 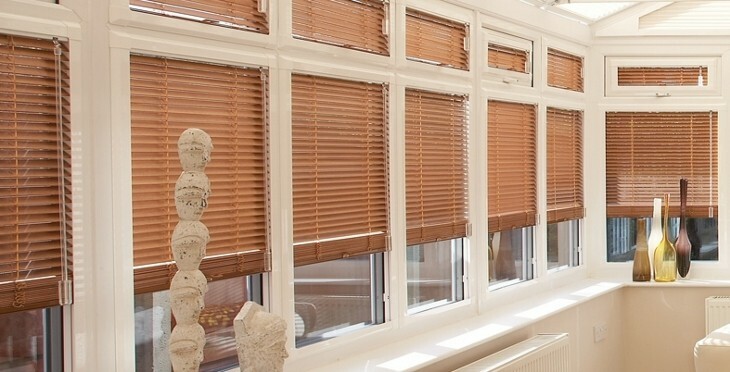 The system is unique because the window blind fits neatly into a stylish frame, which moves together with the windows and doors when they are opened and closed giving you the perfect combination of shade and ventilation. 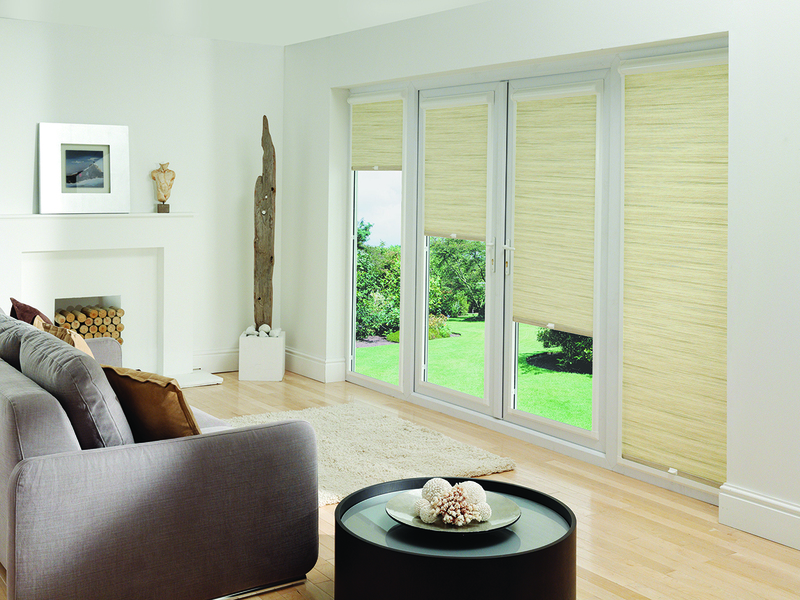 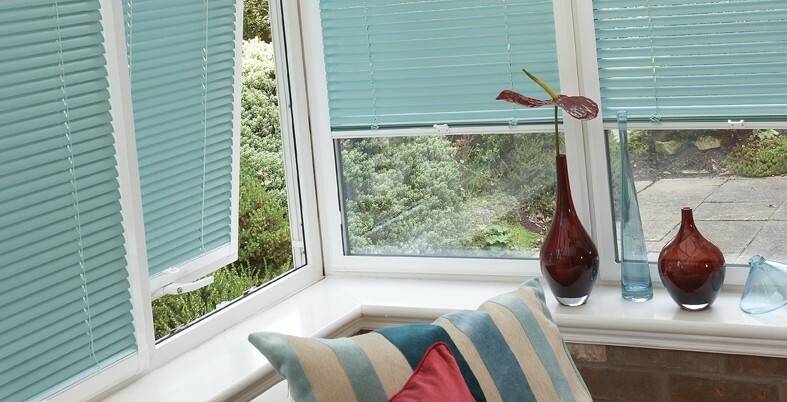 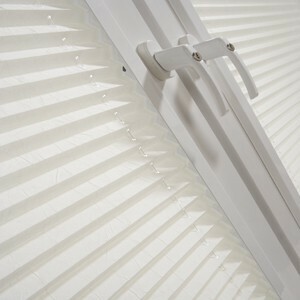 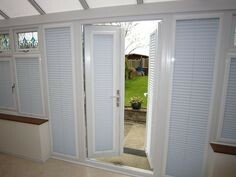 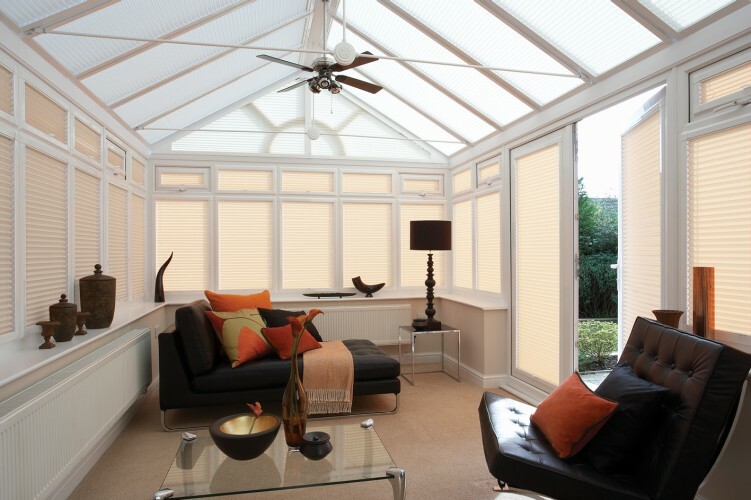 Pleated blinds combine the key elements of flexibility, design and performance that sets them apart from other blinds. 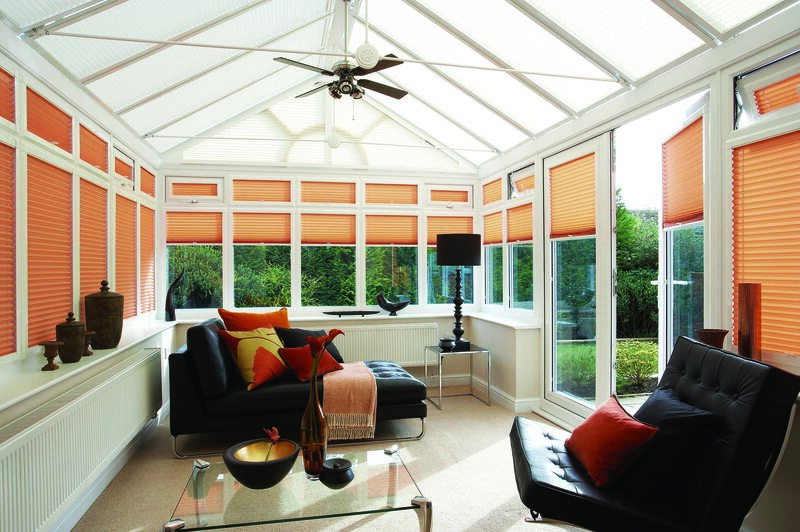 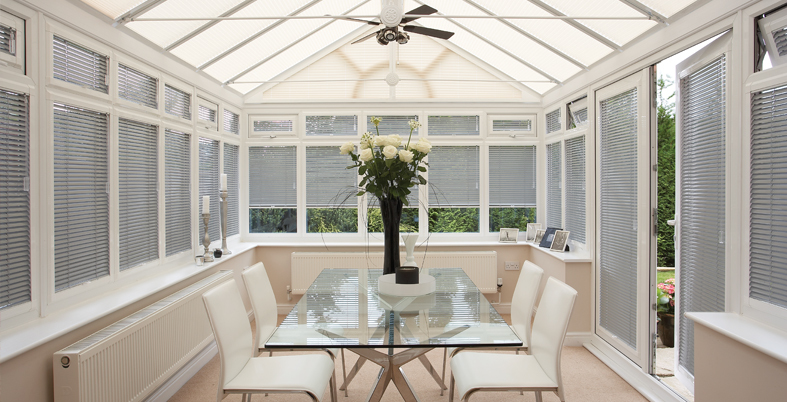 Choose these to provide the necessary control for heat and light in a conservatory or atrium. 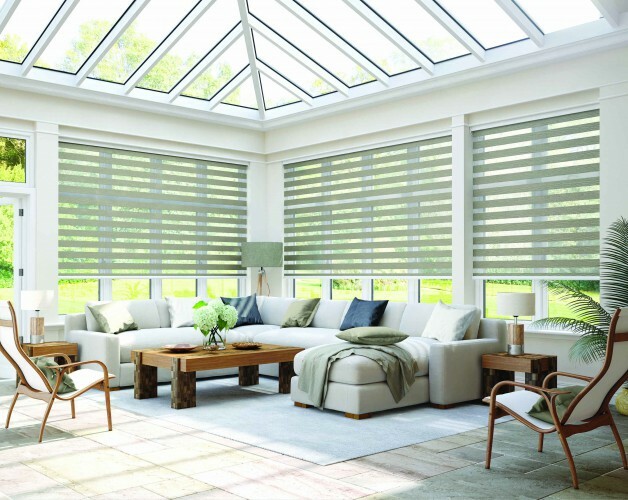 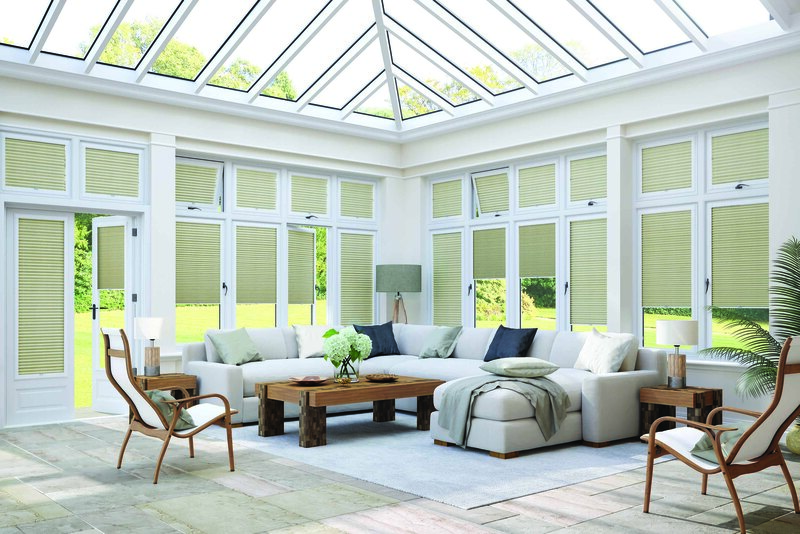 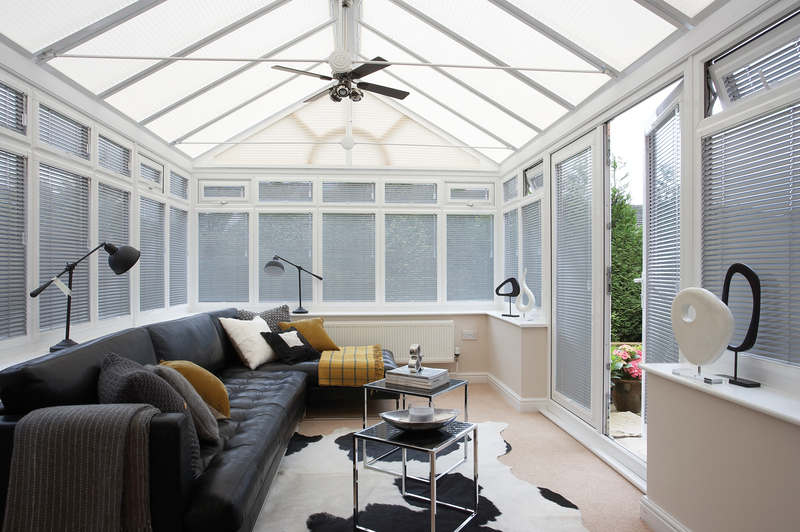 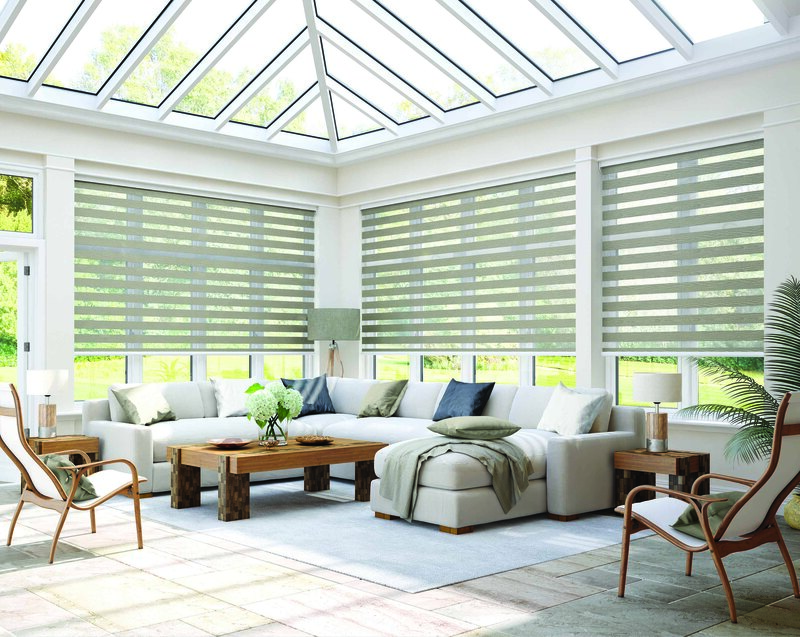 The ability to furnish awkward or difficult window shapes makes Louvoite® pleated performance blinds a popular choice in conservatories to keep you cooler in summer and warmer in winter. 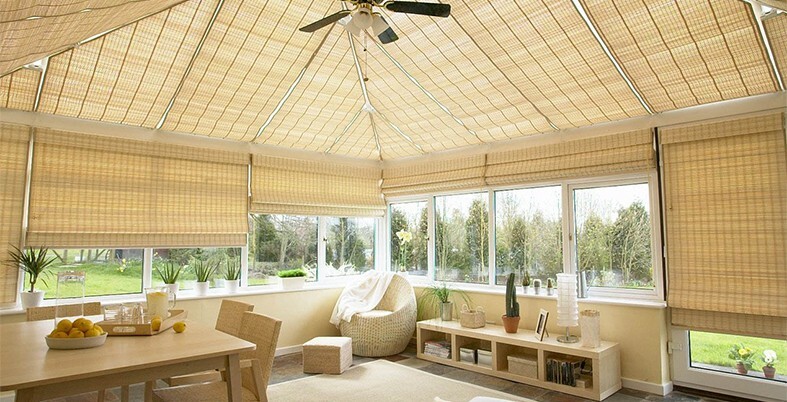 Woven Wood Conservatory Blinds are particularly suitable for conservatories, Natural Weaves gently filter daylight into your room creating a natural ambience throughout the changing seasons.